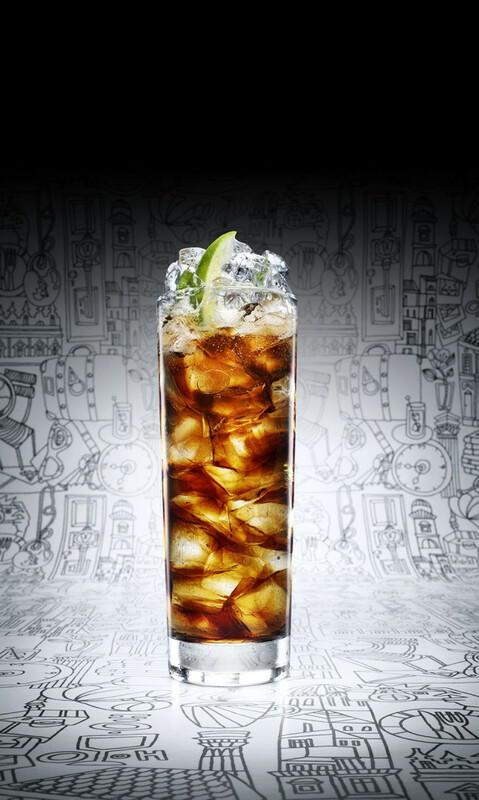 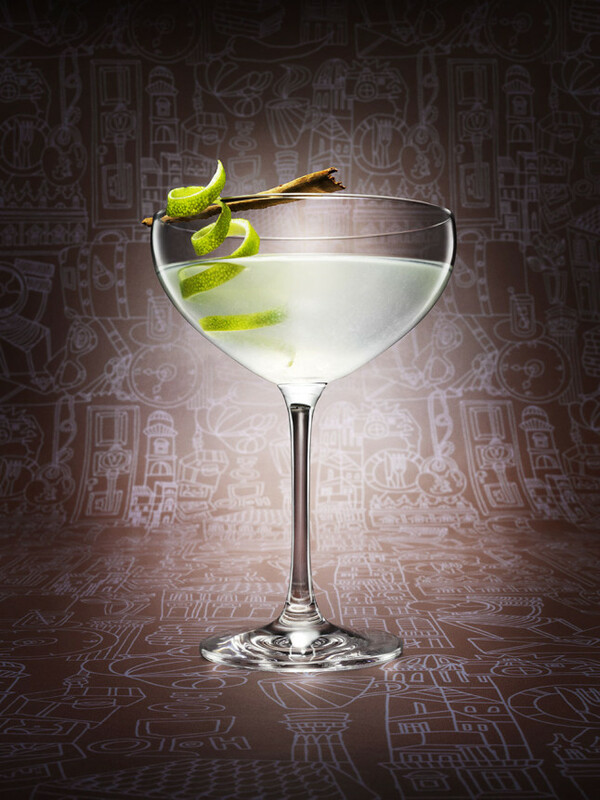 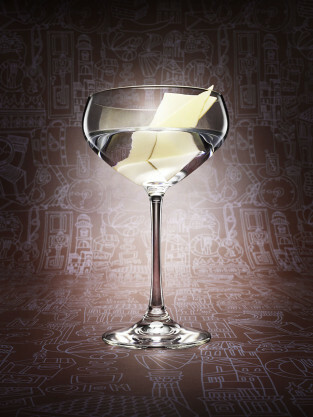 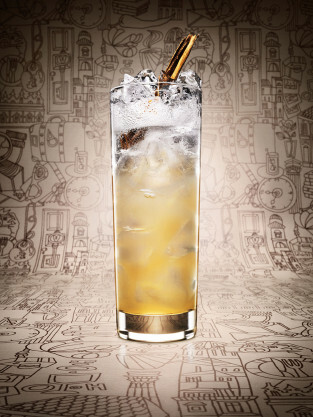 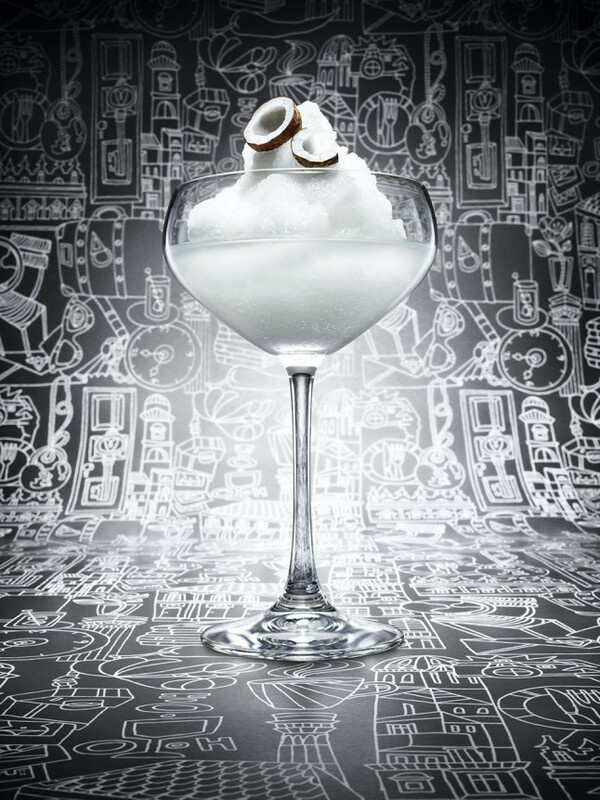 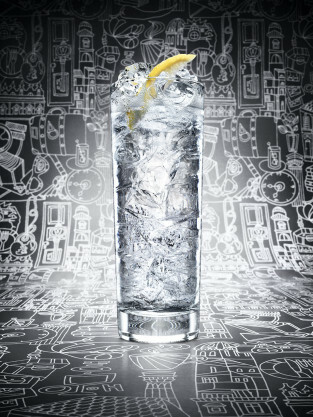 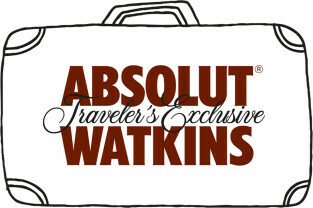 Absolut launched Absolut Watkins, a smashing limited edition flavor, created exclusively for global travelers. 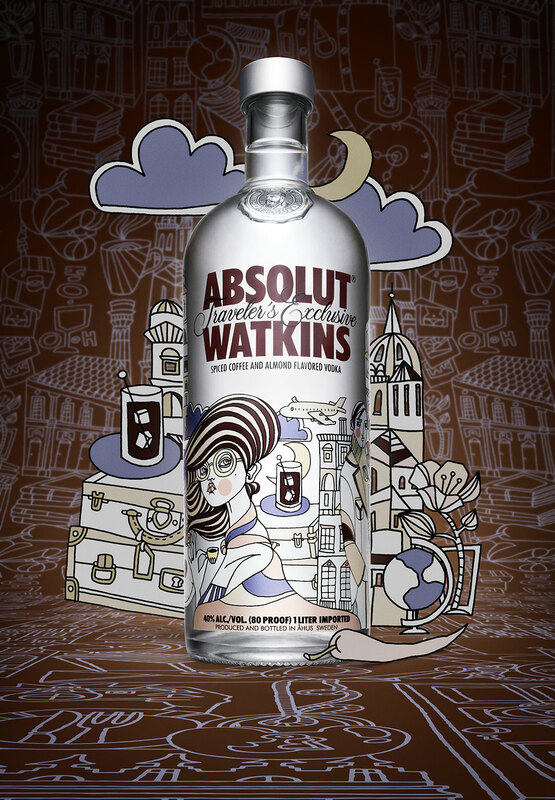 Absolut Watkins launched throughout the Global Travel Retail market in January 2011. 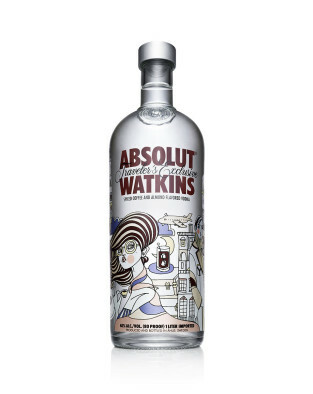 Happytear was in charge of assigning Swedish fashion illustrator and artist Liselotte Watkins, famous for her designs for fashion brands like Miu Miu & Anna Sui, to create the innovative bottle design. 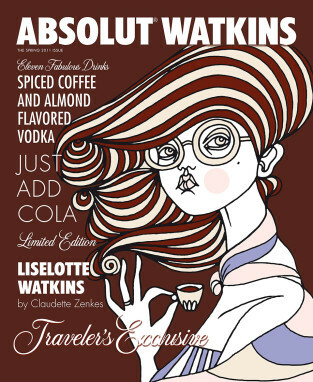 In-store campaign, film loop and launch kit to follow.